The Laundry has just opened up on the corner of Cuba St and Abel Smith St. Food caravan out the back. 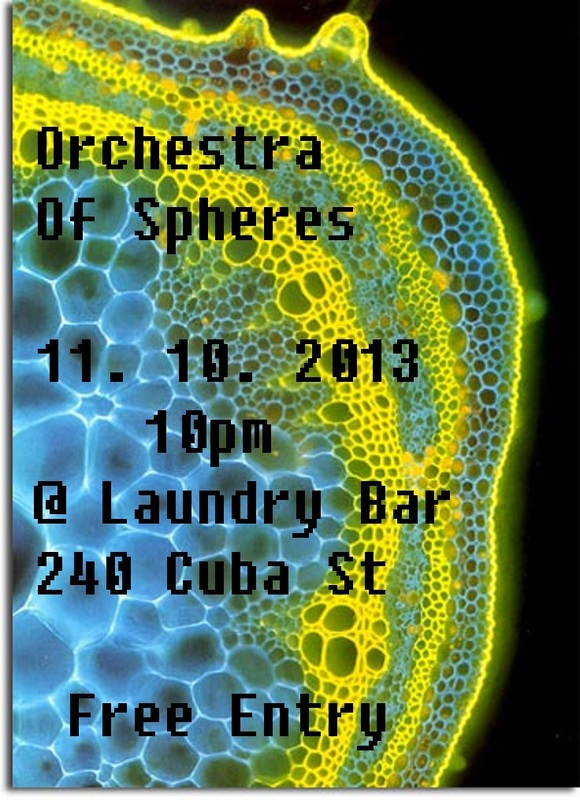 The Spheres are playing there on the 11th October, 10pm. It's free.